We have great news for 2018! 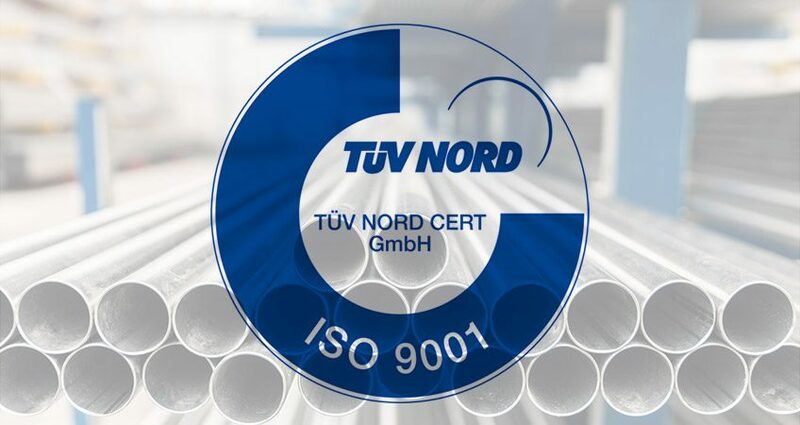 During the month of January 2018 the externar audits were carried out corresponding to the certification of the quality management system ISO 9001:2015. It’s another step in the way want to develop in Herrajes Bermi, the maximum quality in all our products and servicies.